This advanced EMC Cloud Architect certification course track covers in-depth details and considerations for planning, designing and migrating to a virtualized data center (VDC) and cloud environment. 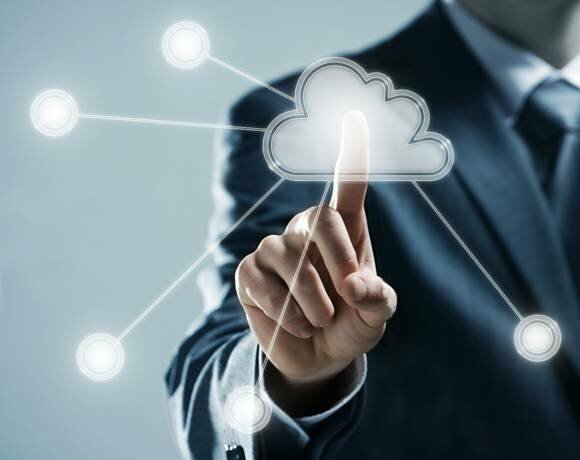 This cloud certification course enables data center technology professionals to design VDC and cloud infrastructure maintaining the most robust and elastic compute, network and storage environments. The course assumes an open architecture, focusing on core components, principles and technologies constituting both VDC and cloud deployments utilizing best-of-breed EMC examples. This training is designed to be at the forefront of the changing IT landscape as traditional physical data centers evolve and morph into the realm of virtualization.